Associates LLC, that concentrates solely on the cannabis market. solutions across the business lifecycle. array of finance solutions, and friendly, warm culture. word meaning potential and growth. accounting/finance space have stepped up to assist cannabis companies. January 2019 cover story as leading the way. 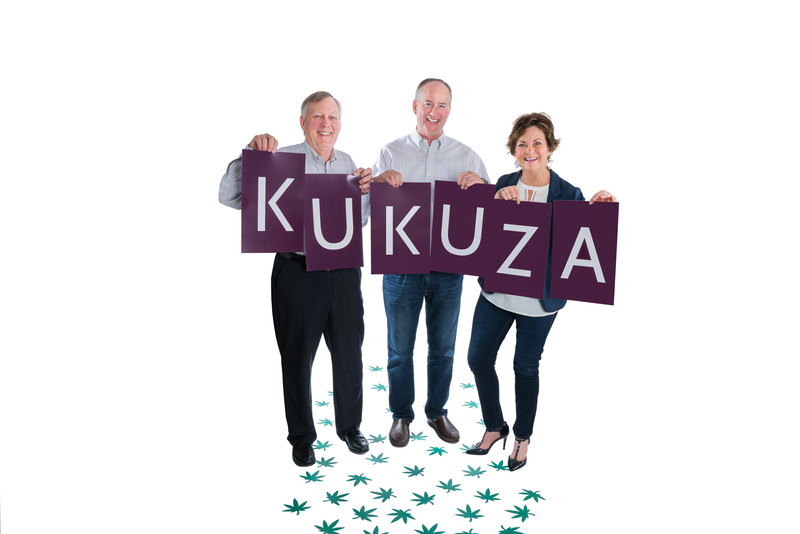 Kukuza sports a newly refined and expanded set of cannabis solutions. operational plans and helps propel its value creation. scale as the company ramps up with growth or strategic plans. remains a vice president at RoseRyan. and got the last word in the January Accounting Today article. appeared in a variety of trade media outlets. like a weed with the right financial foundations in place with Kukuza. Learn more about our robust, flexible solutions at www.kukuzaassociates.com. Follow us on Twitter @Kukuza_Assoc and on LinkedIn at www.linkedin.com/company/kukuza-associates-llc.